The power setup in control panel set to balanced, the idle more power is really low with only 12W. i7-4700HQ with full loading only used of 77W power consumption, it improved a lot compare with previous version of Core i7 architecture. same process as last generation graphics, so the power consumption did not improve, but 112W is acceptable with a higher 150W adaptor, also the 3D performance improved a lot as well. might because of the slim type design and dual fan thermal solution. It will be better if its over 4 hours. It comes with 5 functions for better surround and sound stage, each audio scenario setup also comes with 5 different functions to enable as well. Below are the setups. We could enable human vocal setup with songs. GS70 speakers still co-brand with Dynaudio, the high-end speakers brand from Denmark. Below is the sound experience, its more about independent personal feeling, compared with notebooks built in speakers. When adjust the volume to maxima its loud, dont need to think about if the volume is small or not. High Frequency - No overload noise, detail is good above average. 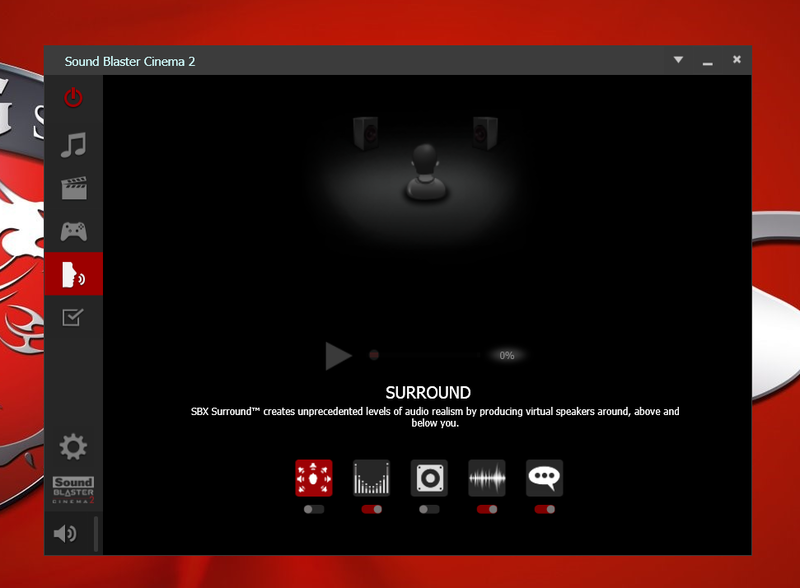 Mid Frequency - Very clear sound stage, and rich sound detail with voice. Low Frequency - Its better than expected, not strong but very clear. I tried more than 10 Ultrabooksbefore, the sound quality always was weakness and worse than traditional notebooks, might because of the real slim design space limitation. When first time saw GS70 also worry about the sound quality will get big gap compared with previous review on GT70. but GS70 already breakthrough the limitation and make the sound quality as good as possible, this is really hard and took lots of efforts in the back. 1.Gaming notebook with Ultrabook concept is not easy, 3 side with metallic design and very high quality material and design looks. 2.Internet comes with Killer Gaming LAN,Audio Boost with AMP supports better headset sound quality with gold jack. 3.3 mSATASSDs become Super RAID 2 with 1 2.5 1TB HDD make this platform very fast and good storage capacity with balance. 4.With Full HD matted monitor, its good quality and comfortable for eyes for long time watching. 5.Designed with SteelSeries slim type keyboards, SteelSeries Engine software could manage KLM and macro keys with 4 layer keyboard is really useful. 6.Cooler Boost 2 dual cooling design, this makes the slim notebook with good thermal quality. 7.2 channel audio with 4 speakers with 1 subwoofer did brings better sound quality and better sound stage. 8.Matrix Display supports 3 monitors output, HDMI and Mini DisplayPort all supports 4K output. 1.The single plate touch pad sometimes will zoom or enlarge, its not convenient. 2.Accessories comes with a gaming mouse, got the compatibility issue with right side USB port. 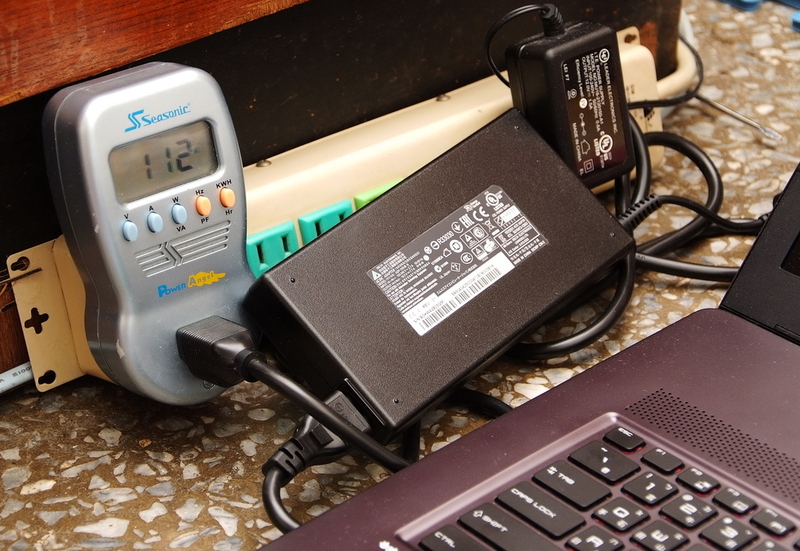 3.User is not able to switch battery themselves, and the battery life still have some room to improve. 4.GS70sacrificedthe upgrade or DIY possibility compared with GT70. lower version withGTX860M is 2PC Stealth. And Super RAID 2 supports 1~3 mSATASSDs for optional models. its different with traditional Gaming notebook design, more close to the concept of Ultrabook with slim and lighter design. For the users who need to bring notebook out often or business trip but still need high gaming performance, its really better choice. But every product comes with advantage and weakness, GS70 is less expansion and upgrade possibility, its the most advantage from GT70. 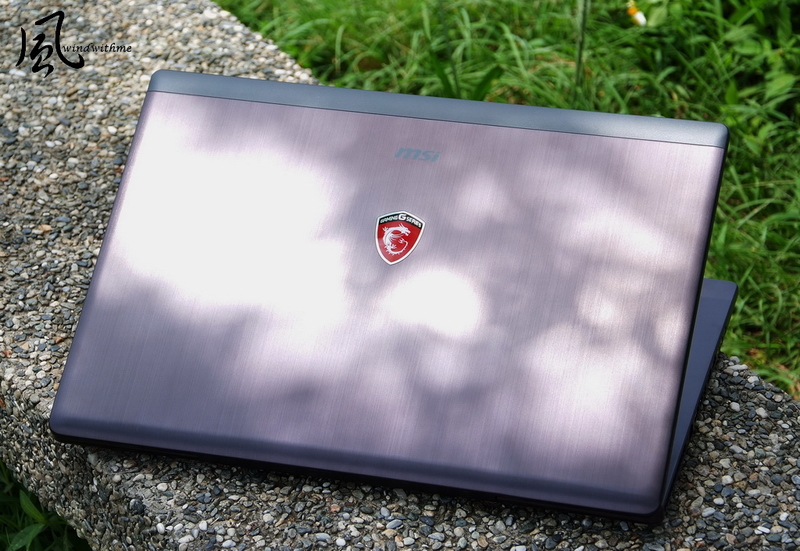 In the end personally prefer more about the slim design and stylish ID of GS series, its very good advantage on high end gaming notebook market. If you are interested with high level Gaming Notebook, this article from windwithme should be good reference for you. At last, I attached the color correction file with Spyder kit, share to the GS70 users. This article also post on my personal blog, welcome to take a look and encourage it.